We operate a dedicated Car Dealership Transfers service that specialise in franchised dealer transfers and corporate fleet delivery to end users with full handovers. 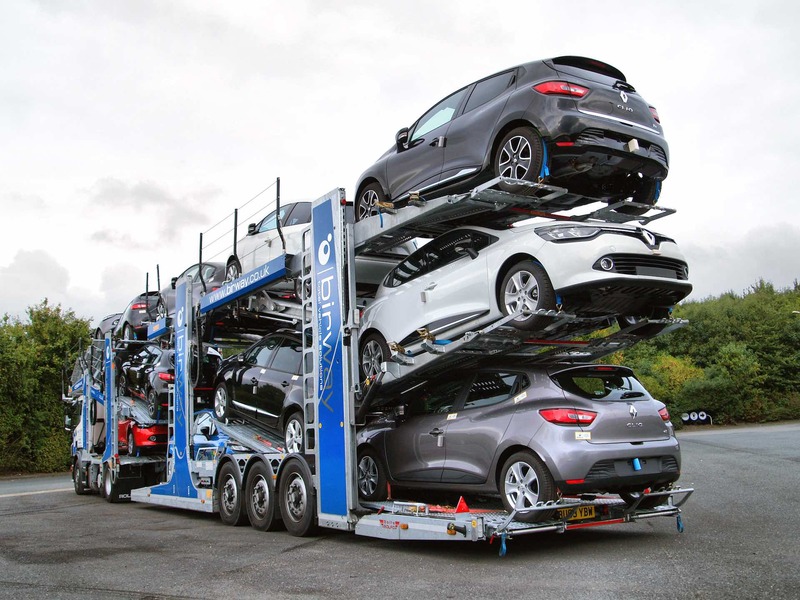 We can organise the collection and delivery of your vehicles throughout the United Kingdom with transporters capable of moving anything from 1 to 11 vehicles at any one time. Our state of the art transporters can move any type of vehicle including cars, vans and high value low sports and performance cars such as Ferraris and Bugatti’s. If the delivery is to an end-user, we can happily demonstrate the vehicle and its controls in detail to your customer and assist in the completion of any paperwork where necessary. Once the vehicle has been successfully delivered, a confirmation phone call is made and copies of the relevant paperwork are emailed immediately with hard copies also posted out. Vehicle collections and deliveries for private customers are also equally welcome. We also offer secure vehicle storage facilities at two sites in the West Midlands and Staffordshire, which have robust perimeter security and are monitored on a 24-hour basis via CCTV. All vehicle locations are logged and we carry out regular stock checks and reconciliations to provide traceability and onsite verification. We also provide you with comprehensive stock reports of all your vehicles held in storage with online access so you can monitor them at any time.